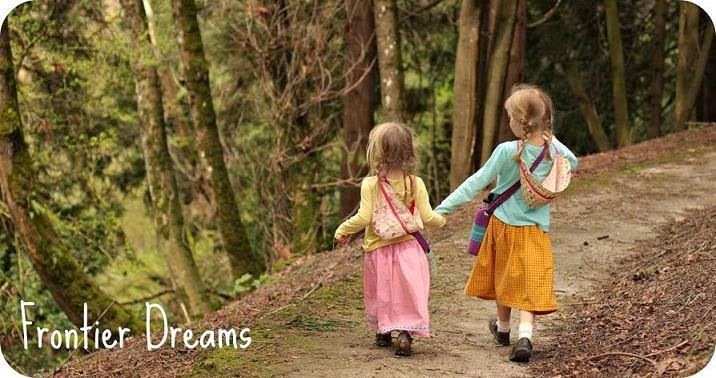 Frontier Dreams: Portland Waldorf School's Holiday Market - This Saturday! Portland Waldorf School's Holiday Market - This Saturday! 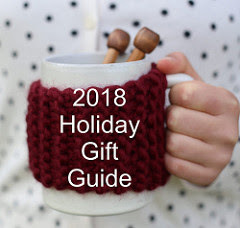 Limited quantities of these beautiful handmade mugs will be available. 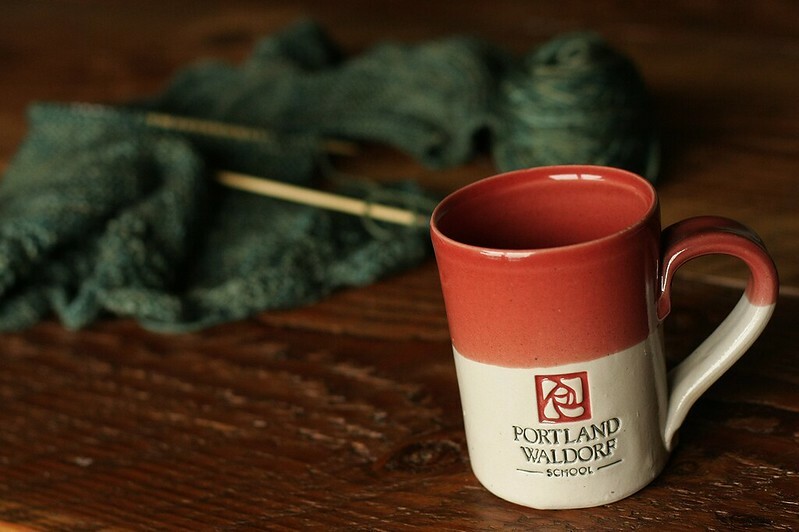 You don't need to be a PWS student or family member to show your love for Waldorf education! Our beloved Portland Waldorf School is hosting it's annual Holiday market this Saturday. Many of my friends and favorite small business will be there. If you are in the area, you don't want to miss this! Here's the full vendor list (in no particular order) for this Saturday's market. 70+ wonderful artist booths, plus Spring Creek Store will be open!! Saturday November 16th 10 - 4 at the Portland Waldorf School. Hope to see you there!